Removal of all types of planetary negativities and destructive force. 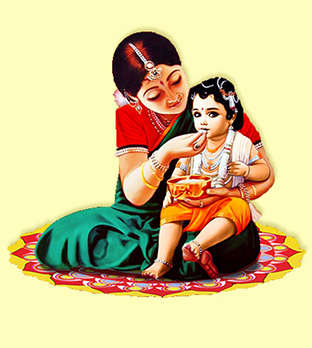 Hence, it provides positivity in newborn’s life through blessings of gods in first food. Complete accuracy in arrangement of Annaprakashana Sanskaras that showers blessing of responsible gods and goddesses quite aptly. Puja Yagya also ensures accurate and transparent conduction of Annaprakashana Sanskaras. Puja Yagya includes Pundits who are fully adept of Annaprakashana Sanskaras because they are Gurukul trained Veda experts and they know all the rituals aptly as per Vedas.